The world's cheekiest comedy show returns to Perth. Join a revolving line-up of the best comedians at FRINGE WORLD as they regale you with anecdotes and jokes about that most joyous and noble of all pastimes: Shagging. Each show features more cheeky, hilarious stand-up comedy from the popular worldwide hit show that has had sell-out shows at Festivals and all over the UK, Asia and Australia in Perth. 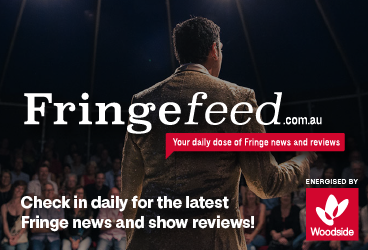 Laughing Panda Productions have been bringing international and themed comedy shows, along with a selection of performers to Perth's FRINGE WORLD for five years, and have been in comedy for nearly 20 years. 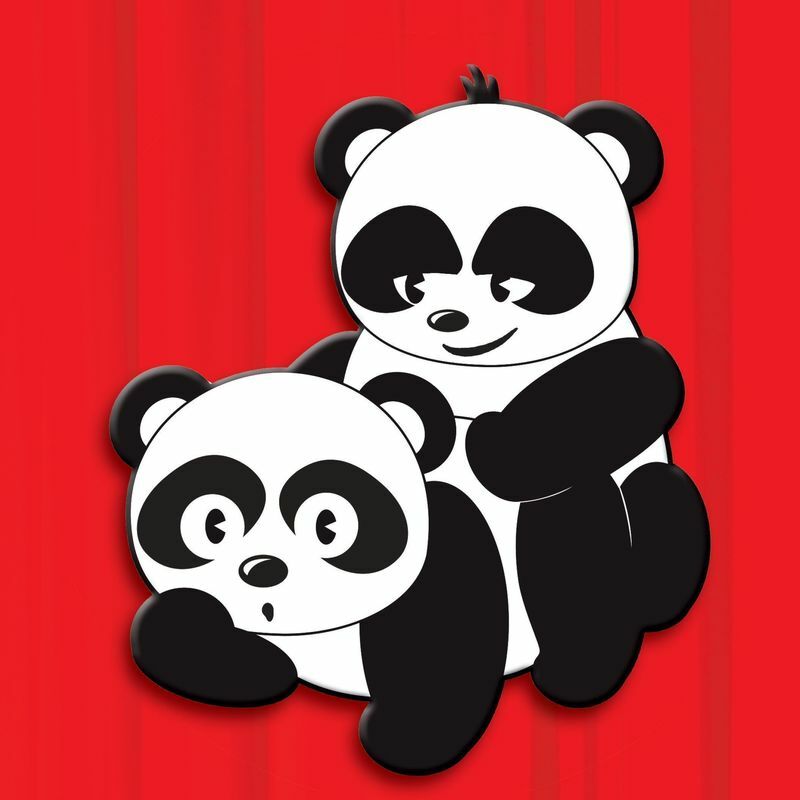 Working with the best comedians on TV and headline acts through to the very best in new and emerging talent, while also supporting one of the UK's largest comedy talent searches, Laughing Panda know comedy inside out so they can bring you the biggest laughs at FRINGE WORLD.